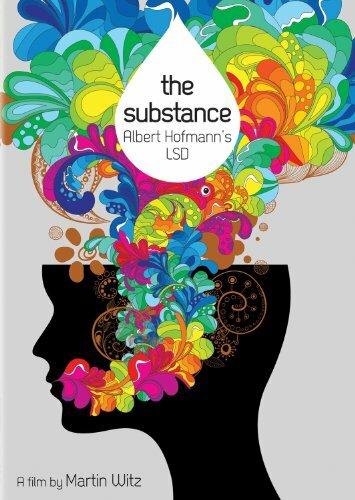 July 25, 2013: Martin Witz's "eye-opening" The Substance: Albert Hofmann's LSD , a social and scientific history of the drug, arrives on home video DVD and VOD on August 27th, 2013 from Icarus Films Home Video. (The National Post) As a bonus feature, the release will include a 26-minute interview with director Martin Witz. Viewers follow the tangled path the lead Hofmann's discovery out of the lab and into military experiments, clinicians' offices, and the streets. As the film illustrates, the notoriety and sense of possibility surrounding LSD persist to this day. We see that, decades after it first began to appear on international drug blacklists, doctors and researchers have resumed exploring its potential medical and therapeutic applications.